Little Girls and Their Ponytails continues to spread the message of self-love. Support today! Girls who are taught the value of self-love grow up to be confident women. Teach self-love! Little Girls and Their Ponytails has been apart of spreading the essential message of self-love to girls everywhere. Keep this going with your support. 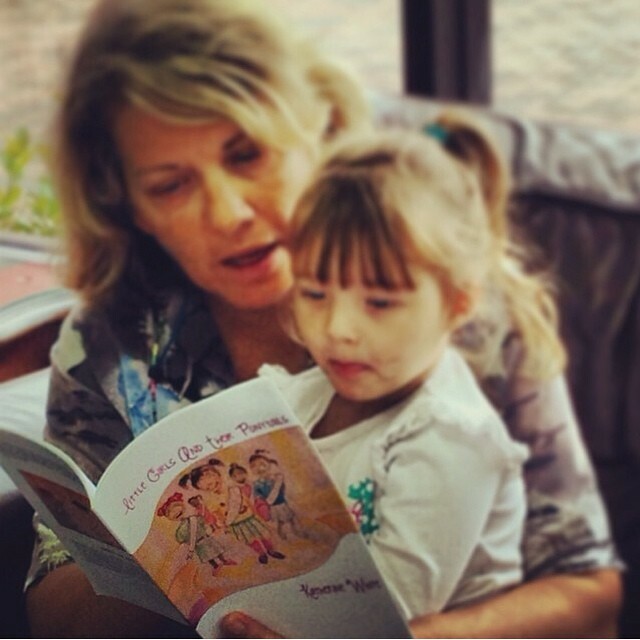 Every girl deserves to be taught to love who she is! 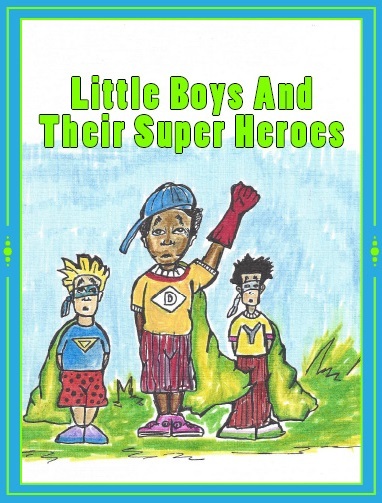 Little Boys and Their Super Heroes is officially here!!! Check it out on Amazon.com today!! !